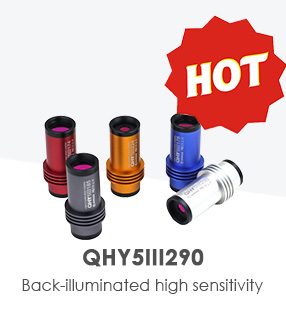 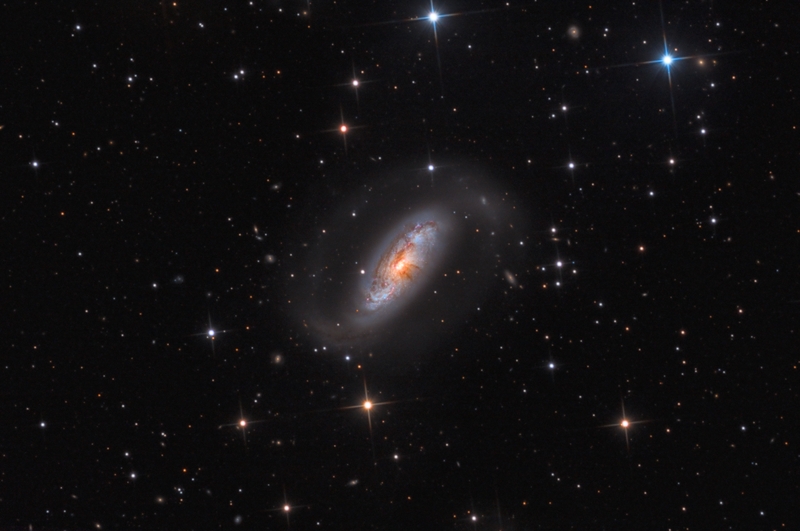 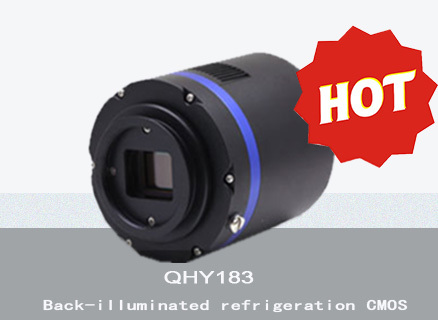 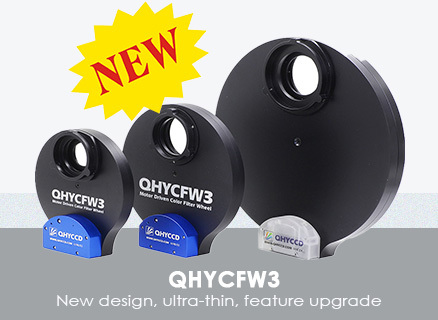 QHYCCD designs and manufactures world-leading astronomical cameras, ranging from entry-level to professional, CMOS and CCD, front-illuminated and back-illuminated, specially crafted for amateur and professional astronomers worldwide. 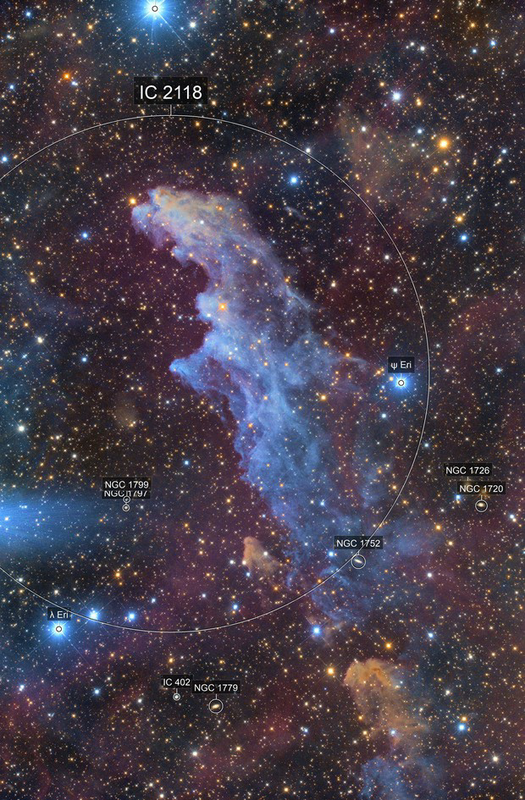 Download software and manuals. 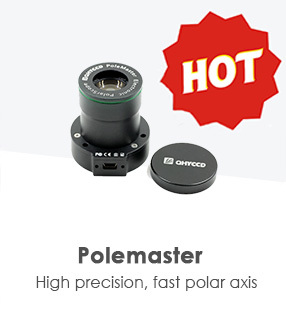 You can also download these items from the product pages.